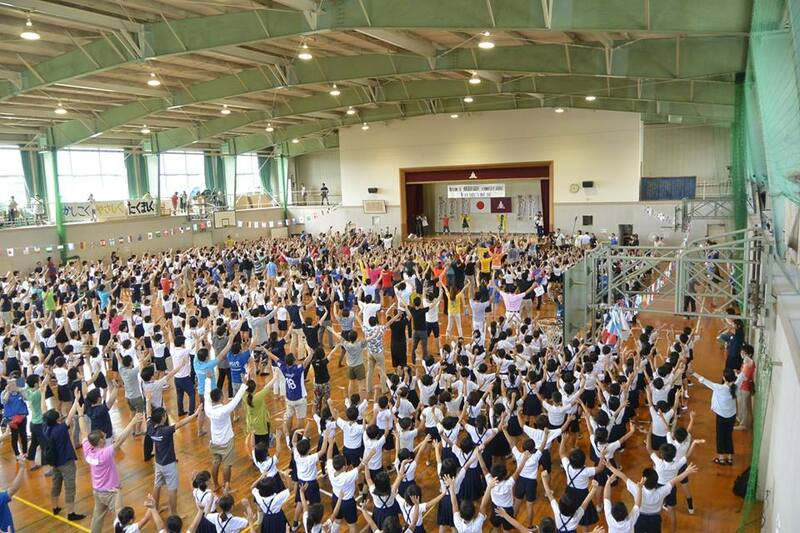 There were 2 days morning sessions on 10th and 11th. 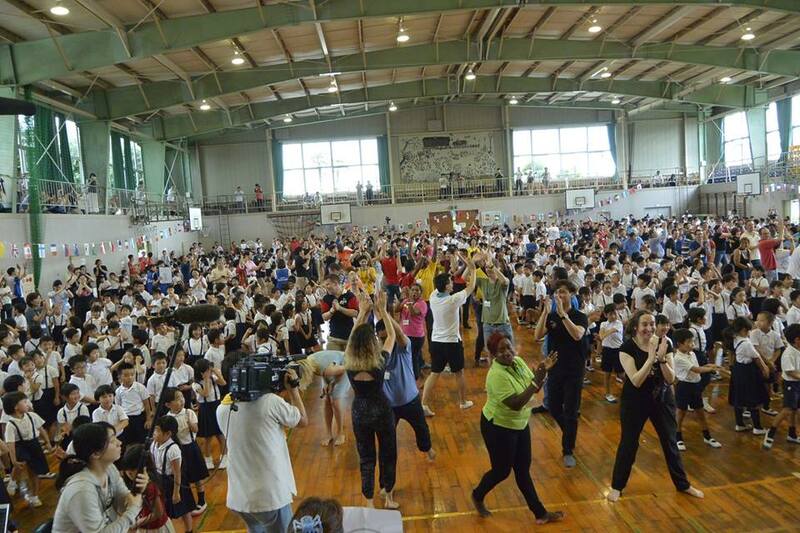 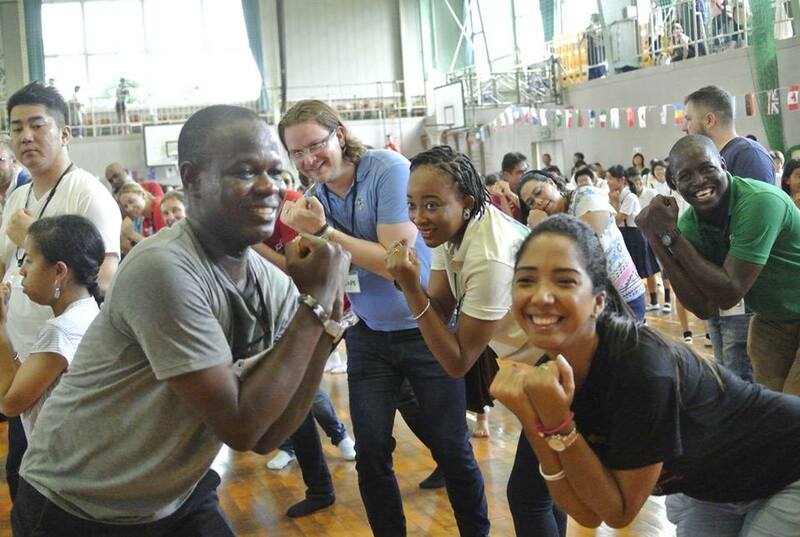 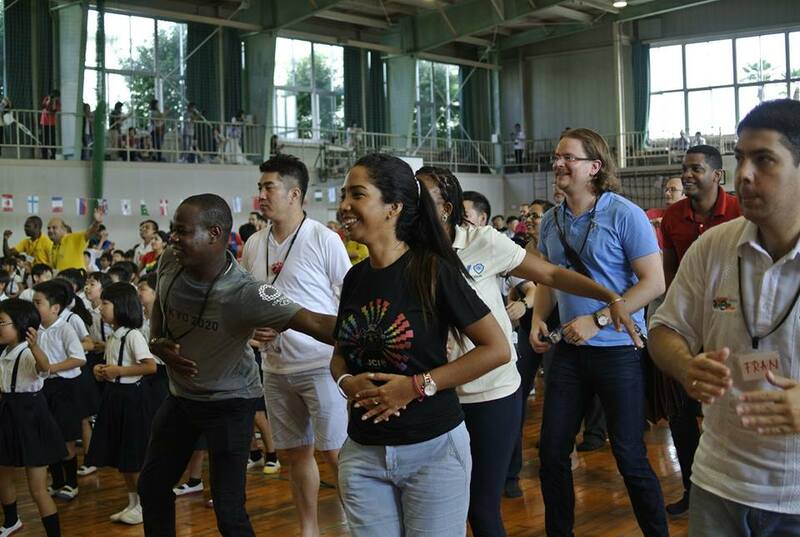 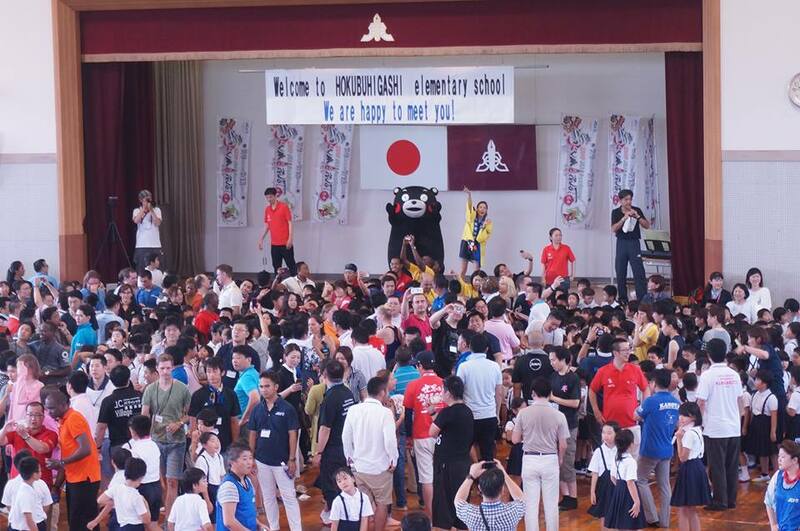 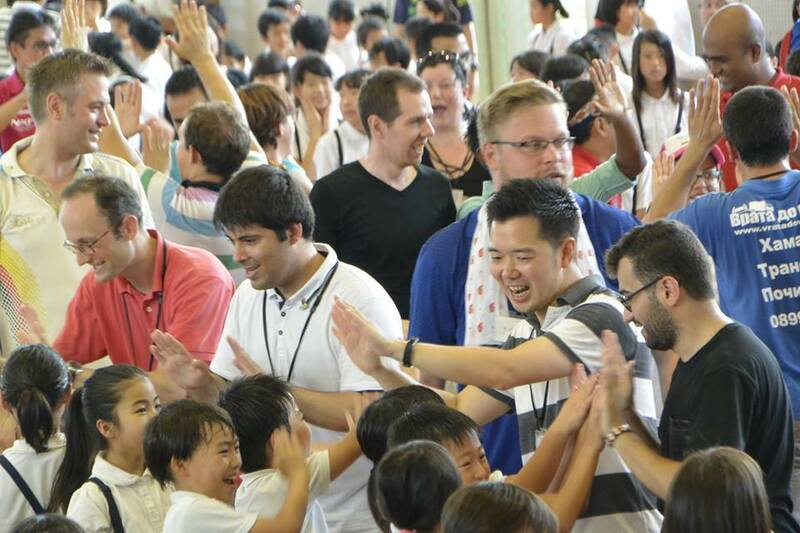 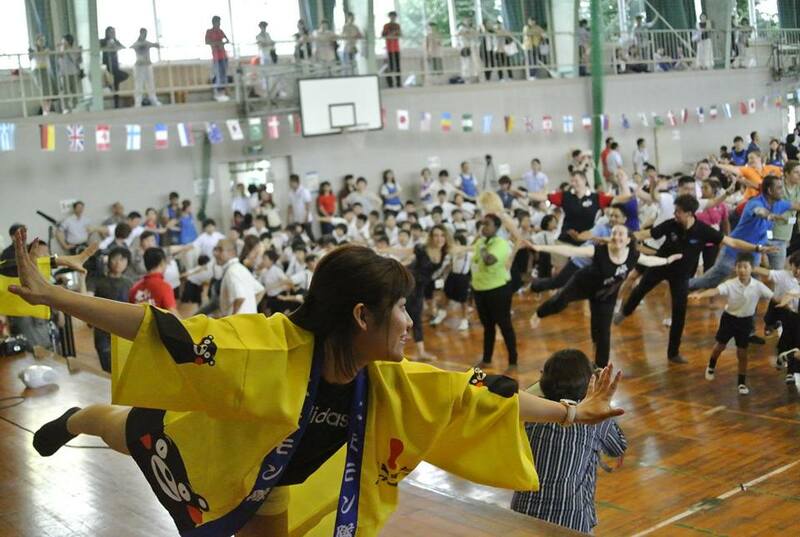 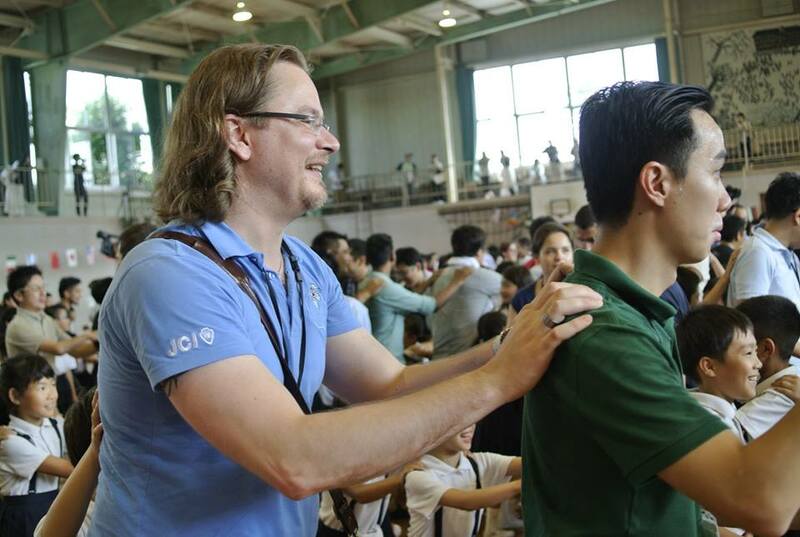 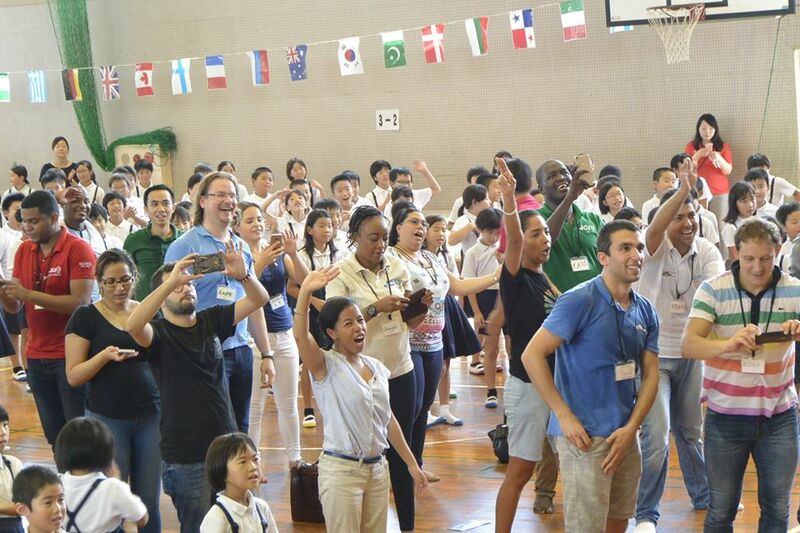 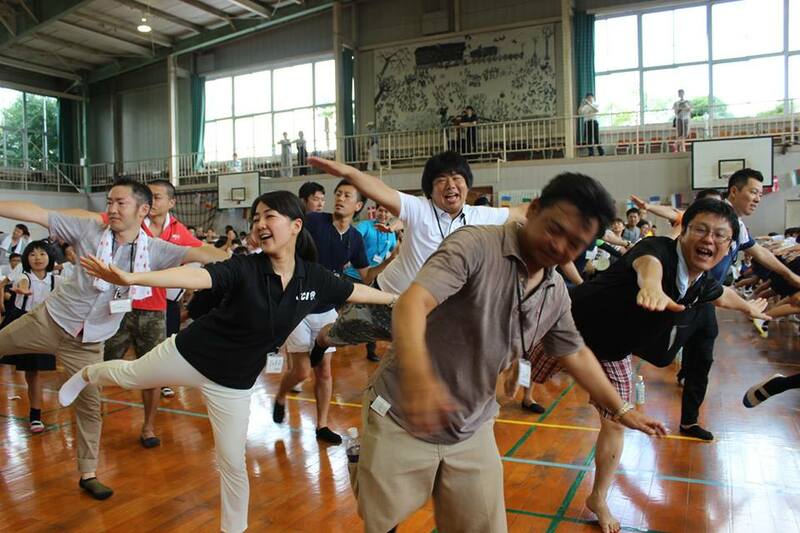 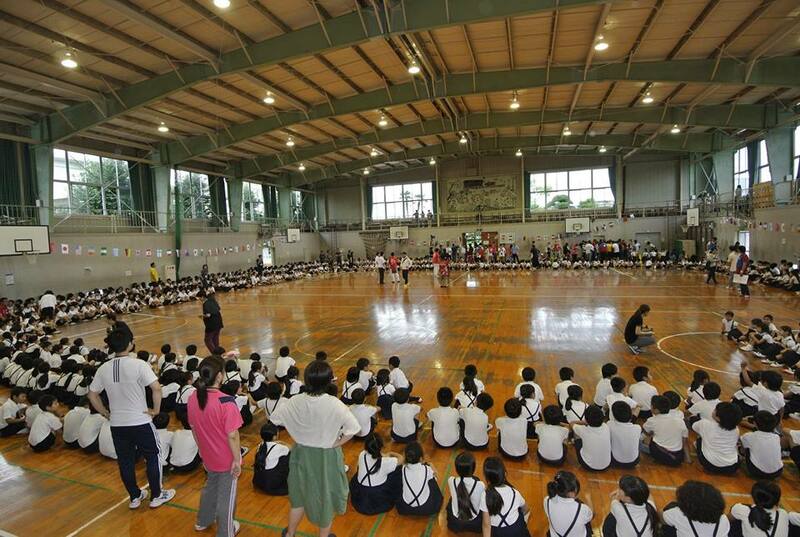 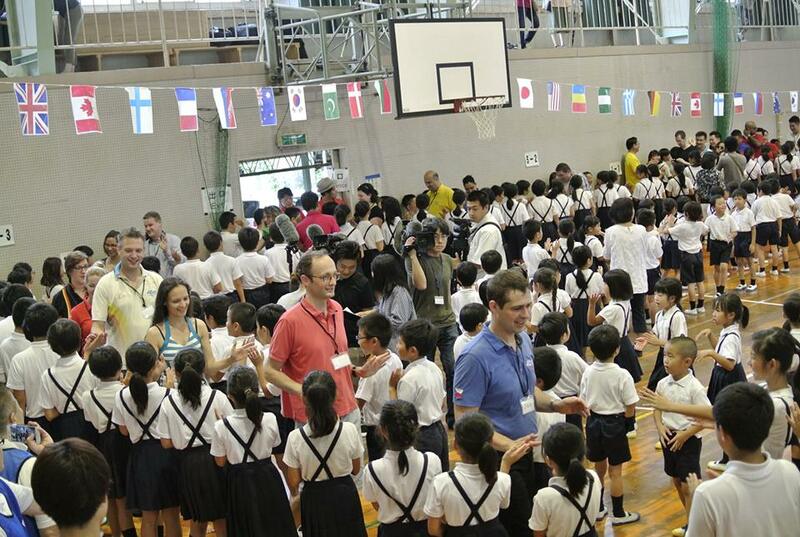 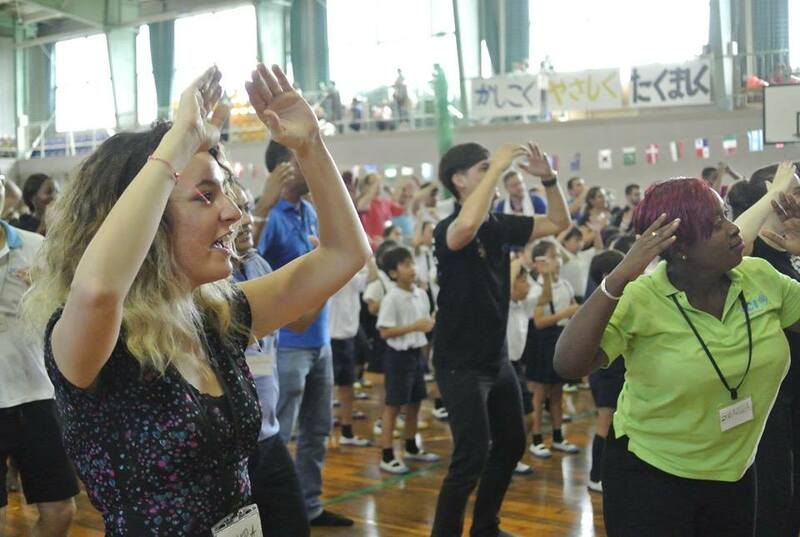 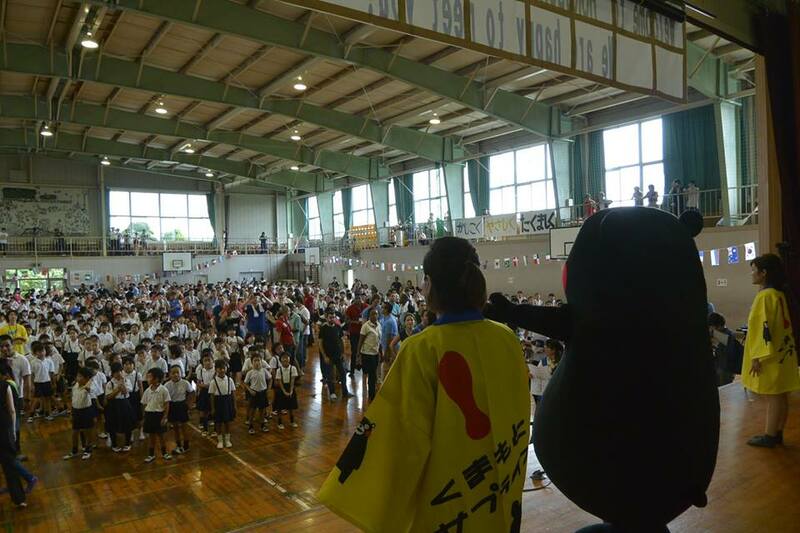 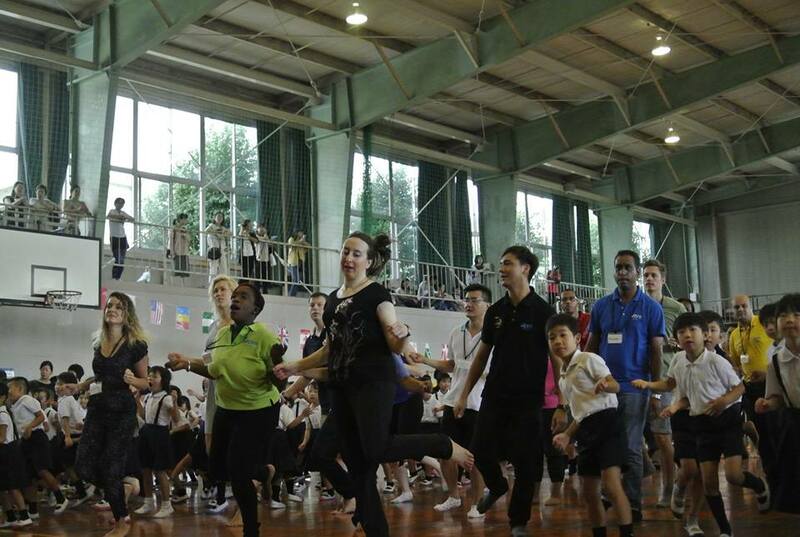 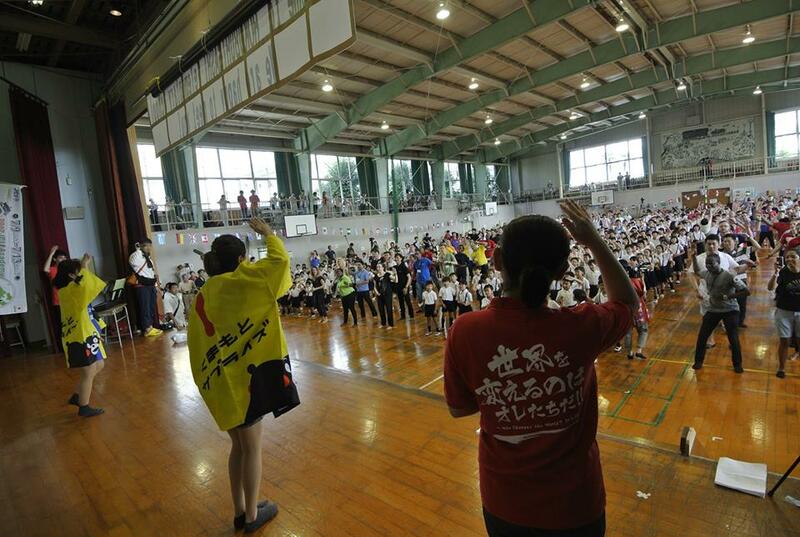 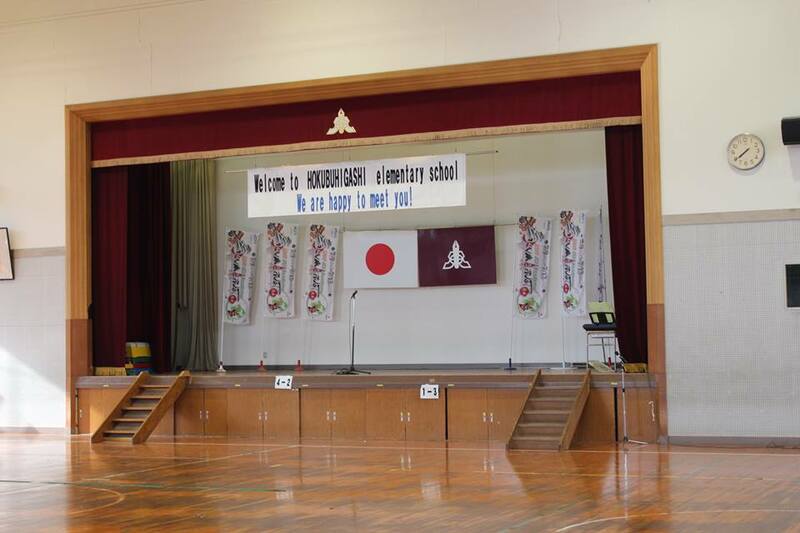 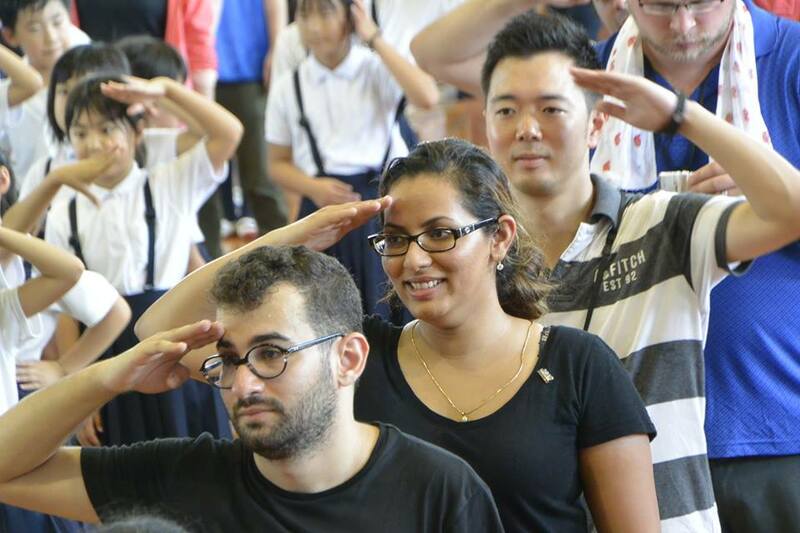 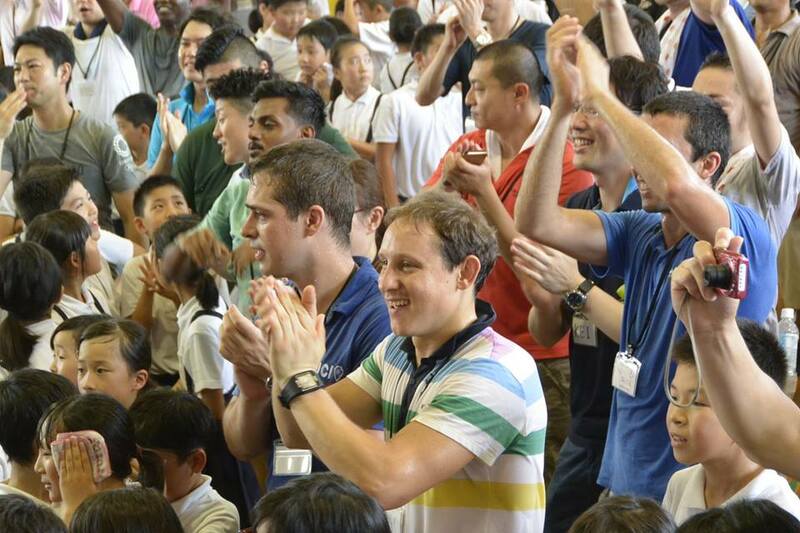 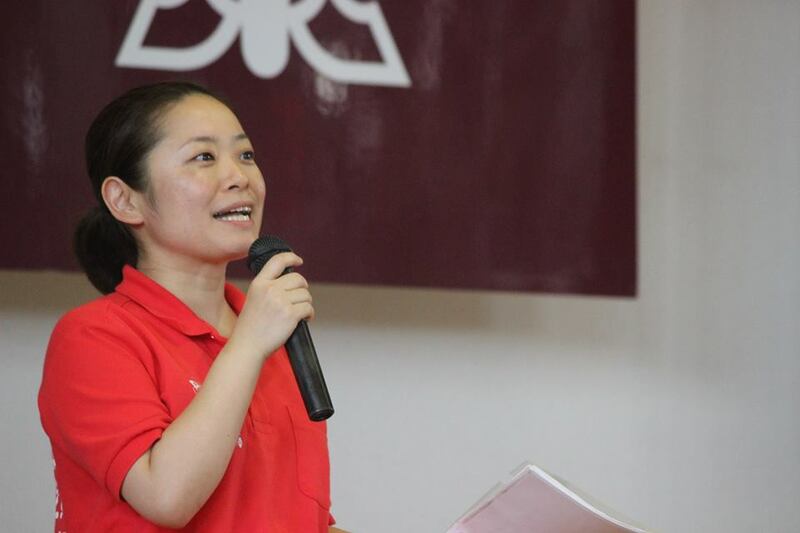 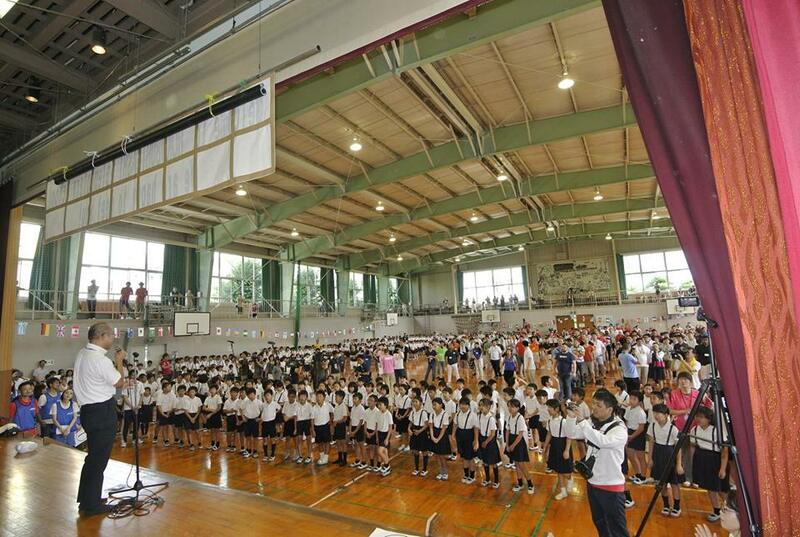 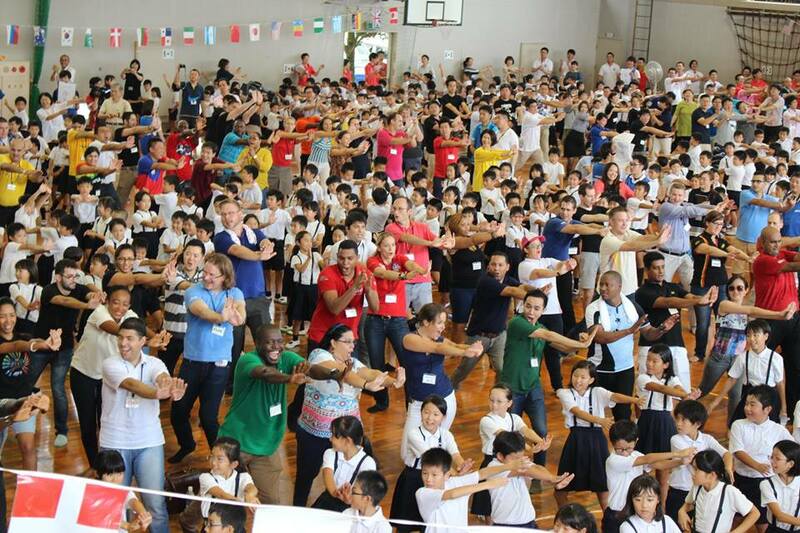 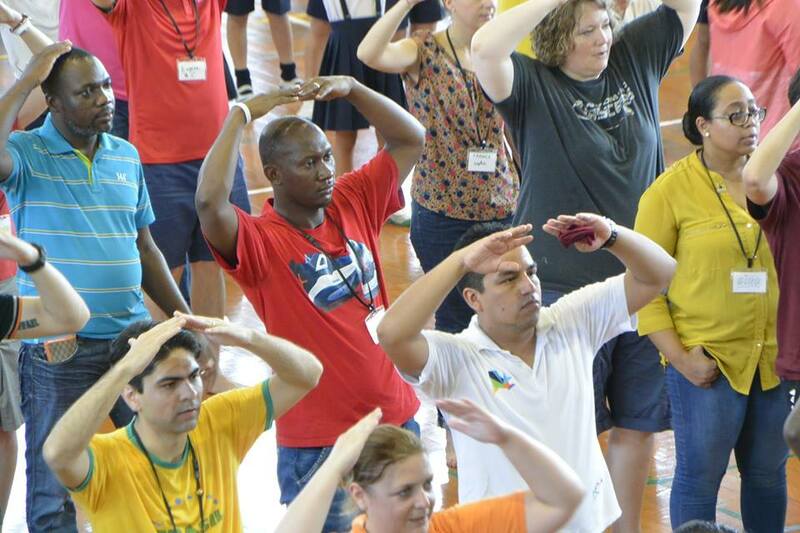 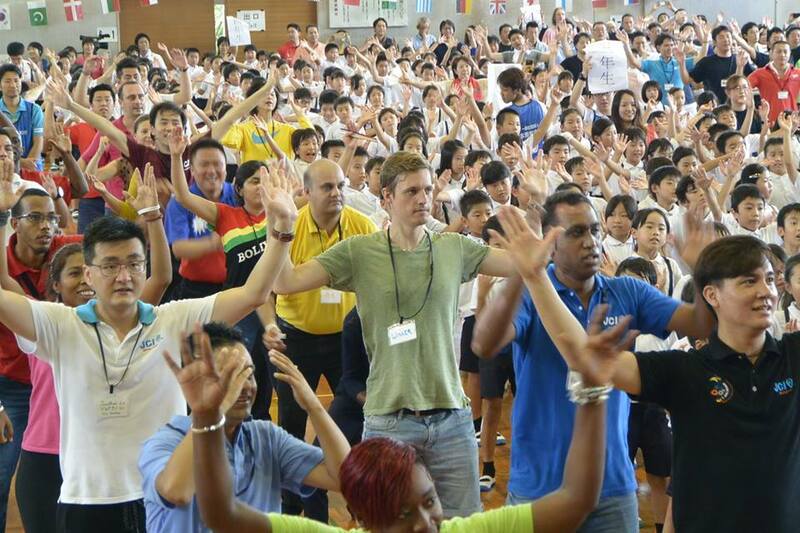 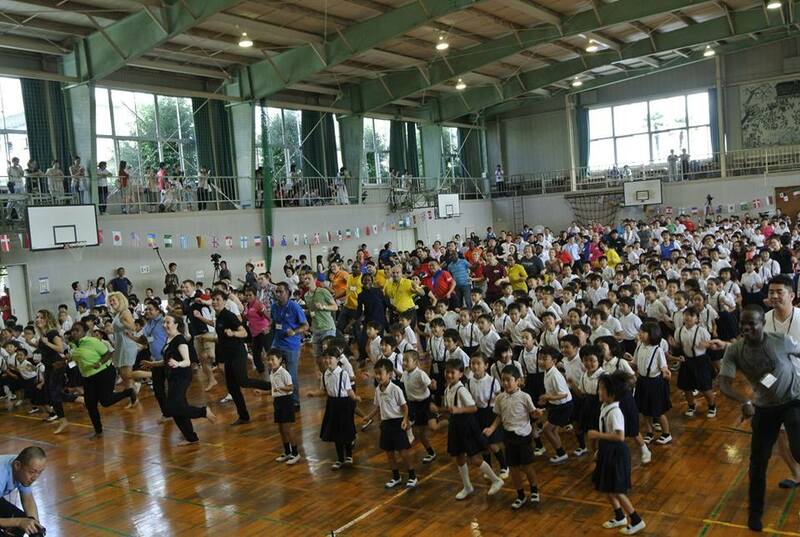 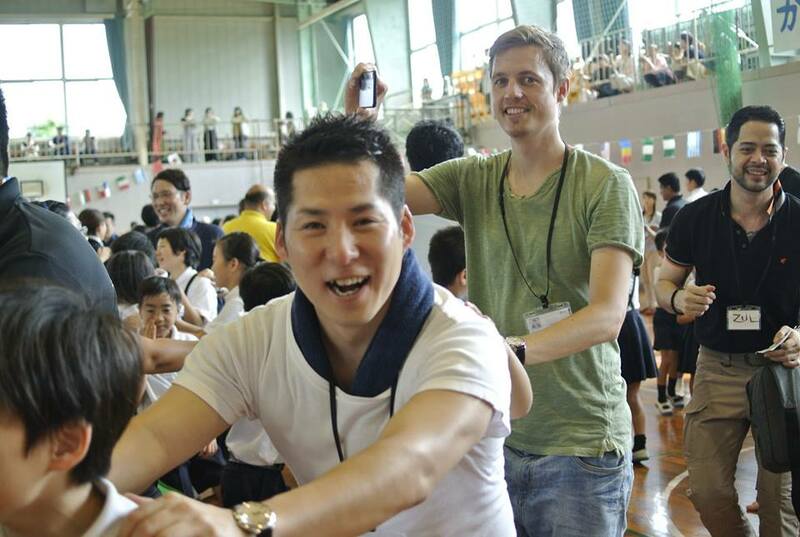 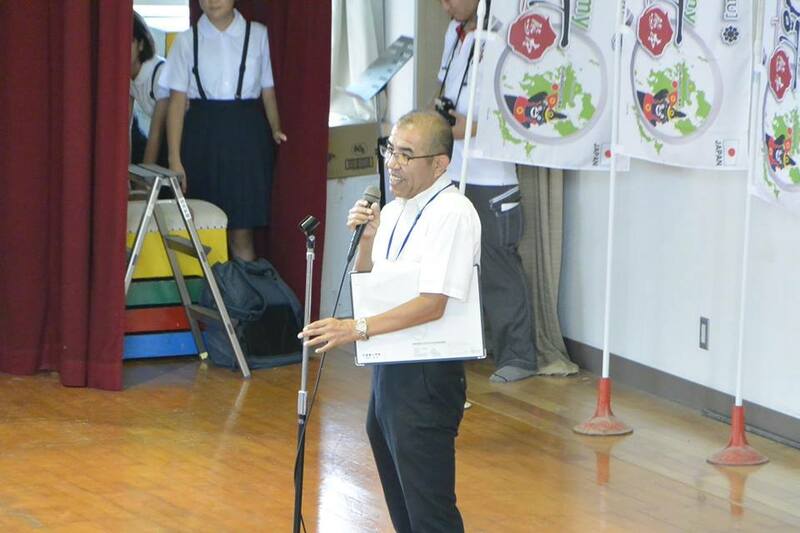 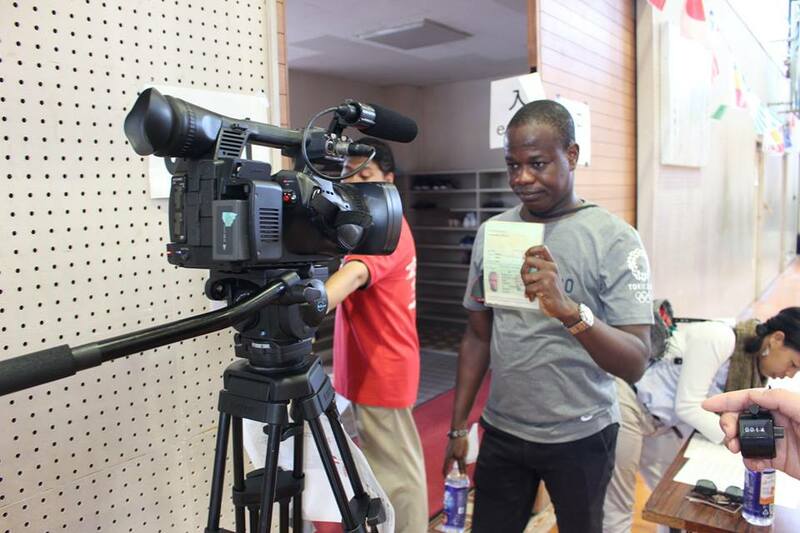 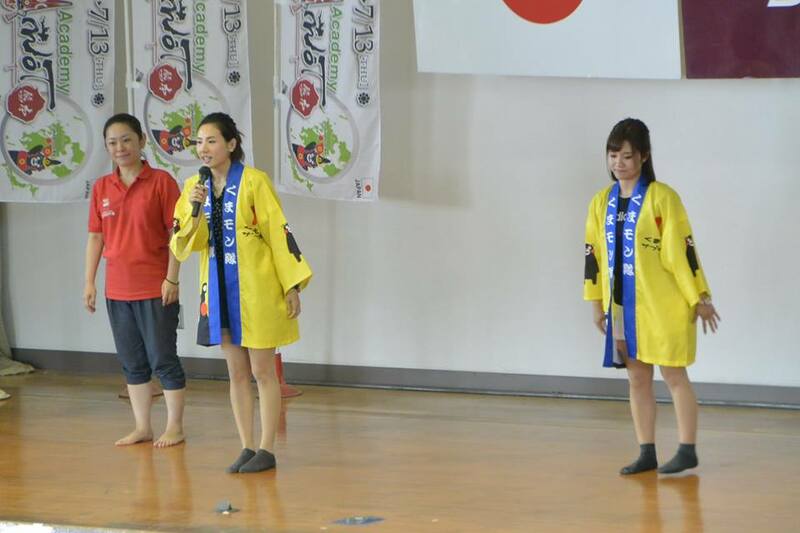 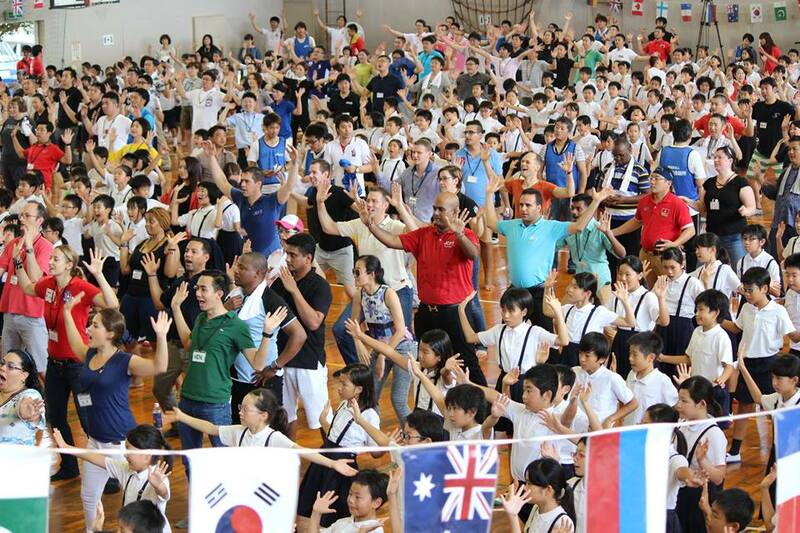 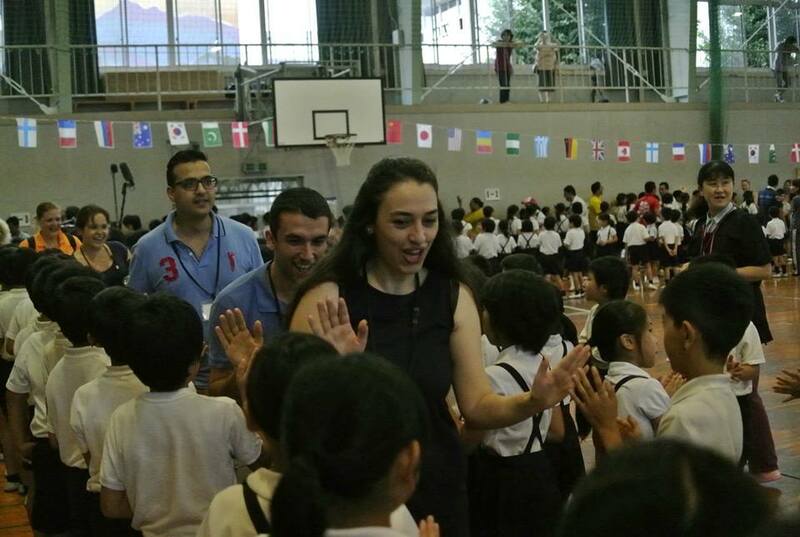 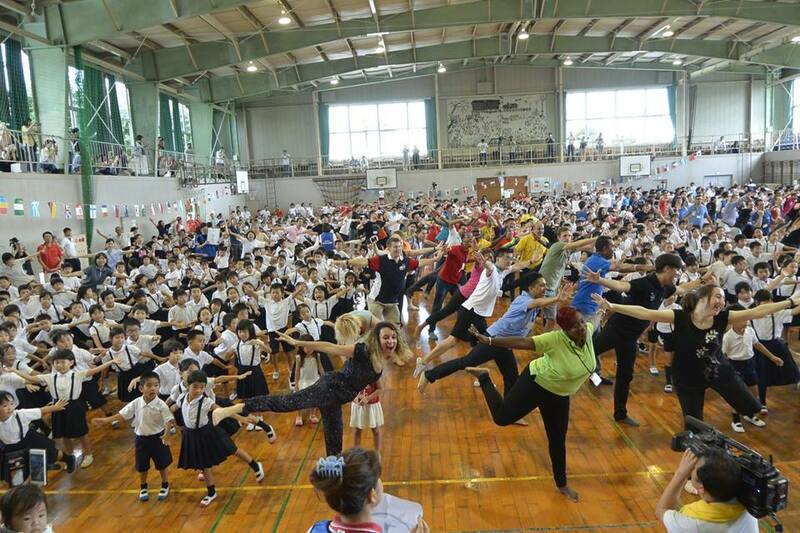 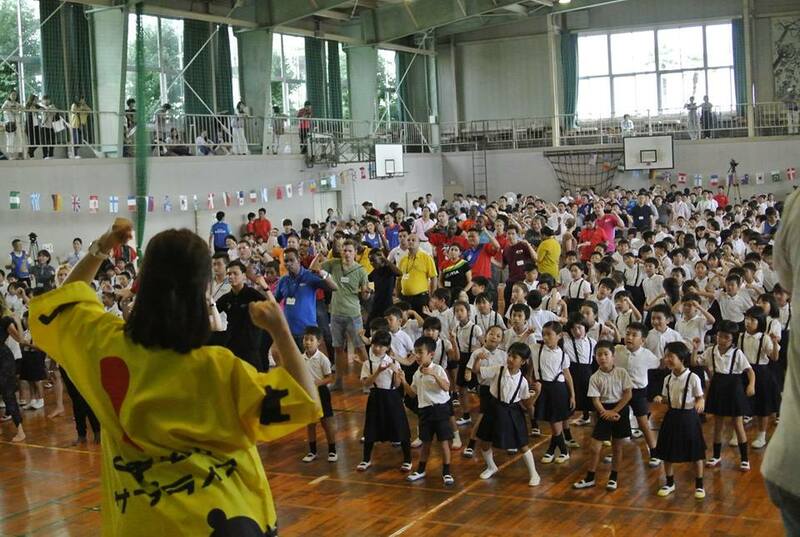 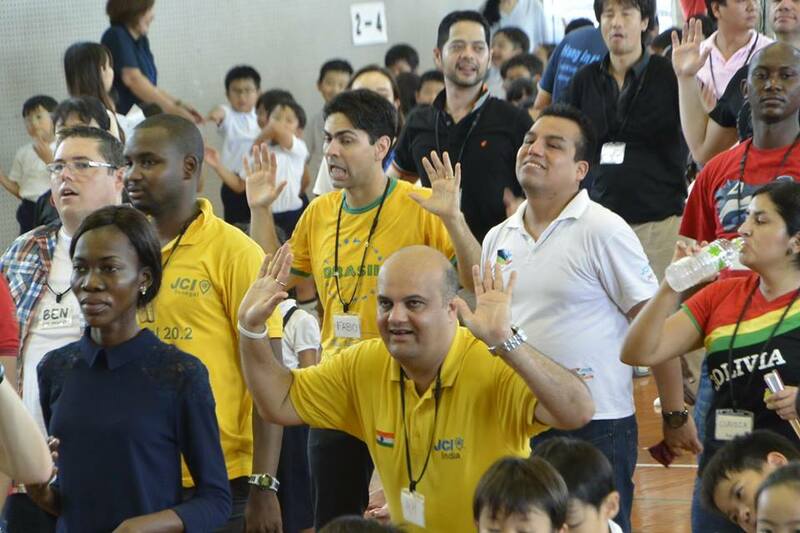 Every one of international 79 delegates and domestic 93 delegates visited Hokubu Higashi elementary school, and had a “Kumamon Taisou” dance with kids there. 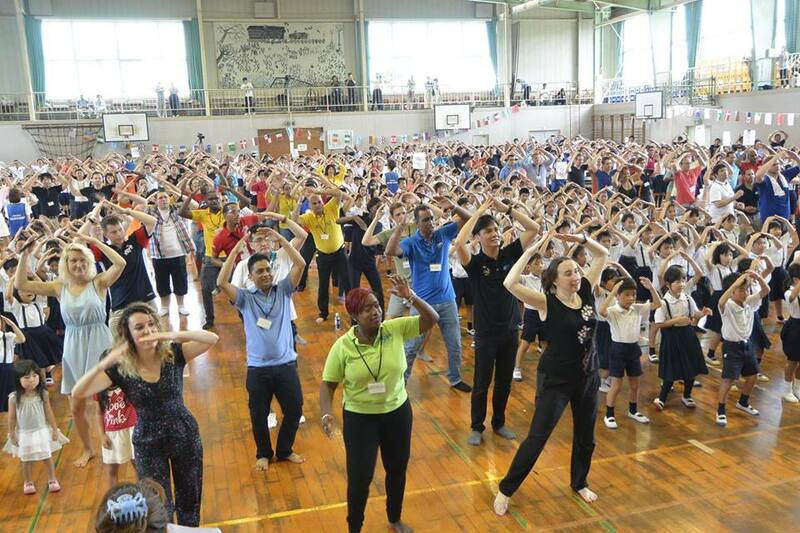 This has been challenged to to the Guinness World Record for 800 people dance. 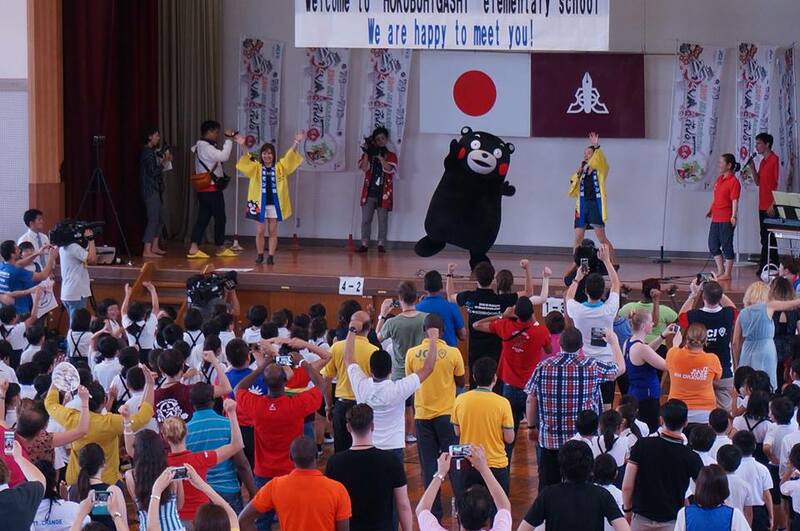 After the dance lesson, kids were surprised that Kumamon appeared unexpectedly. 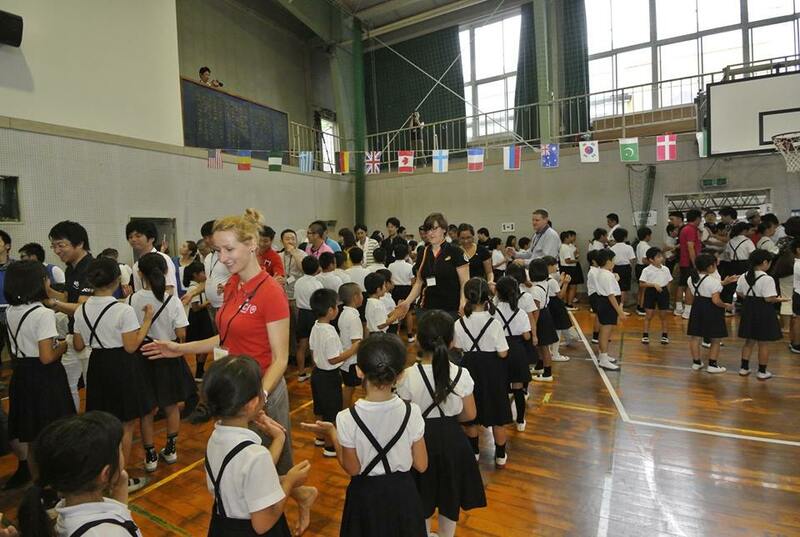 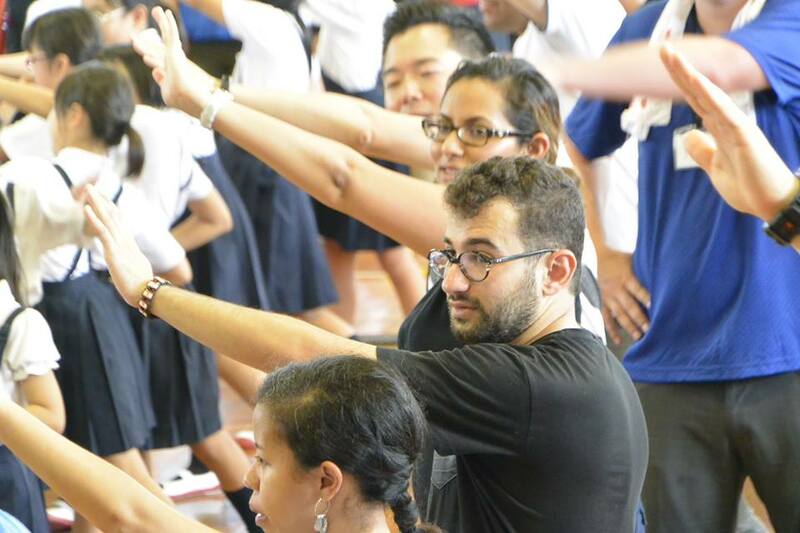 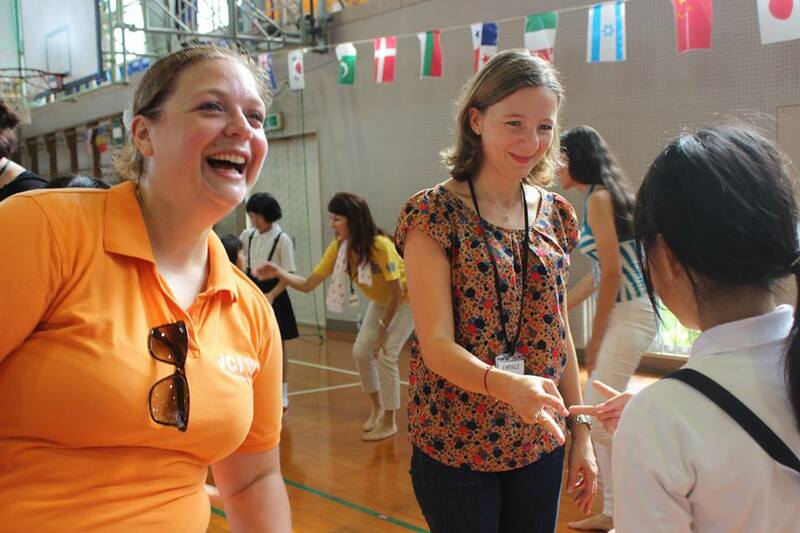 All kids enjoyed communications with people from various countries. 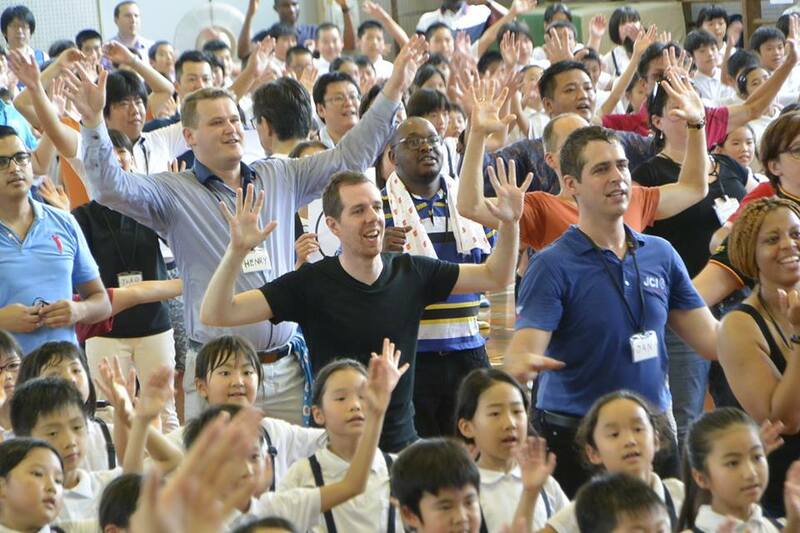 This must have been an opportunity to feel closer to the world.